Apple Pay is putting rivals to shame. By 2020, Apple Pay could make up one of every two mobile wallet users globally, a new report suggests. At the time, the estimated total number of people using contactless payment solution created by a mobile device maker is estimated as being in the vicinity of 450 million people worldwide. The figure comes from Juniper Research, and refers only to original equipment manufacturers (OEM), and not third-party payment apps. In addition to Apple Pay, that refers to the likes of Samsung Pay and Google Pay. Contactless payments are set to exceed the $1 trillion mark for the first time this year. However, this also includes payment cards as well as NFC payment options like Apple Pay. Juniper forecasts that OEM Pay wallets will enable over $300 billion in transactions by 2020, representing a total of 15 percent of contactless in-store payments. The news that Apple is set to dominate is good news for the Cupertino company. Previously Tim Cook has admitted that, “Mobile payments have taken off slower than I personally would have thought if you asked me sitting here a few years ago.” Nonetheless, Apple has pushed hard to raise the profile of Apple Pay — both by launching in new countries and hosting local promotions. 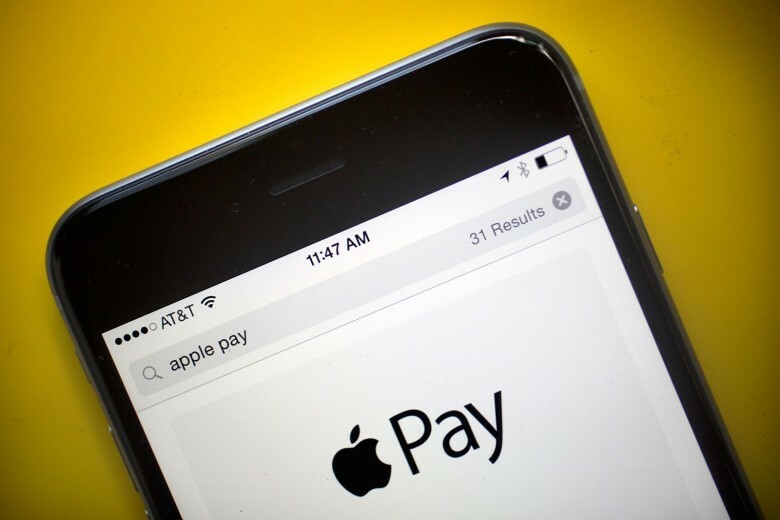 A report published earlier this year suggested that Apple Pay currently has around 127 million active global users. This represents an increase of more than 2x the 62 million who used it one year earlier. It’s worth pointing out that focusing on only OEM payment systems does skew the results somewhat. For example, one place where Apple Pay certainly isn’t number one is China, where Alipay is incredibly widely used by customers. Such is Alipay’s popularity that Apple even recently started accepting the rival service in its stores. Are you an Apple Pay user? How do find mobile payments systems? Let us know your thoughts in the comments below.